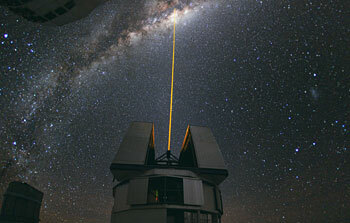 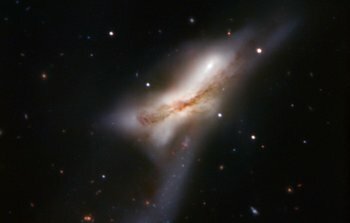 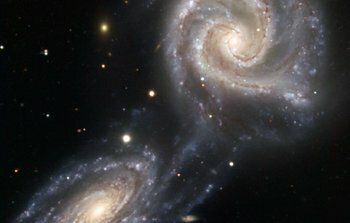 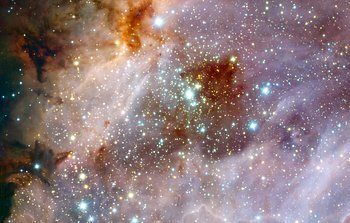 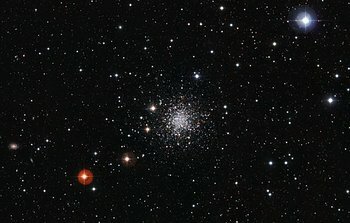 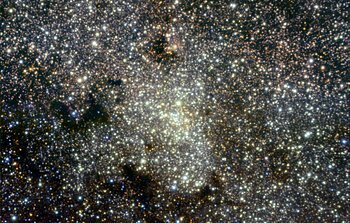 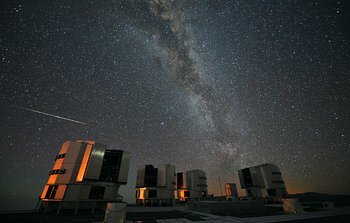 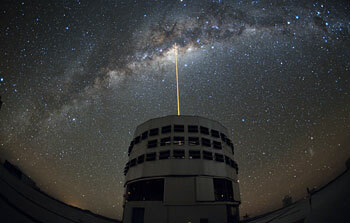 23 August 2010: During a night at ESO’s Very Large Telescope (VLT), the stars seem to rotate around the southern celestial pole. 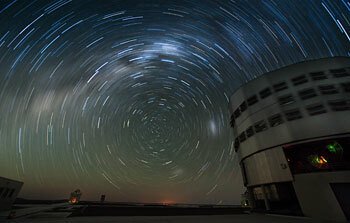 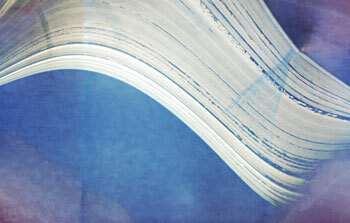 The skies over Paranal provide splendid observing opportunities for the astronomers below. 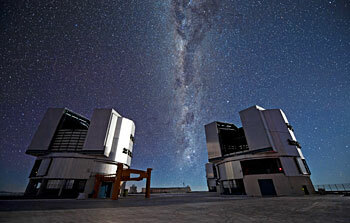 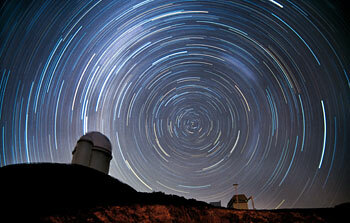 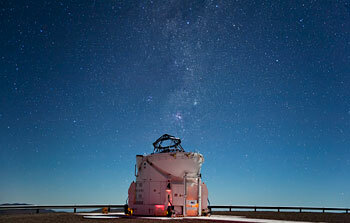 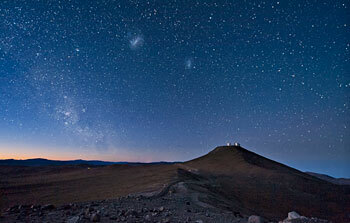 At the observatory on Cerro Paranal in the dry Atacama Desert of Chile, one of the observatory’s four 8.2-metre telescopes can be seen on the right performing its nightly task of looking at the heavens. 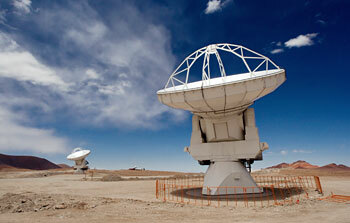 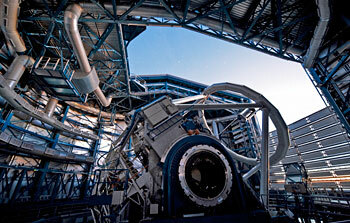 Two of the four 1.8-metre Auxiliary Telescopes are also seen in the picture. 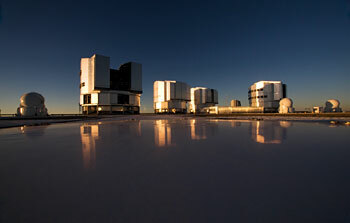 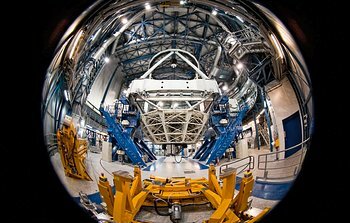 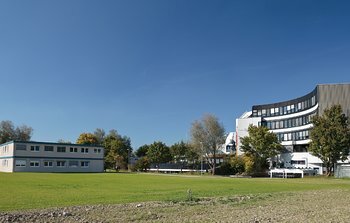 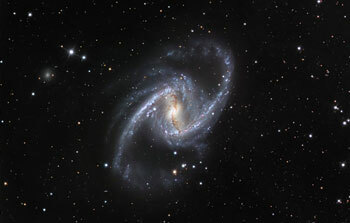 The dry, high environment at 2600 metres above sea level, and the extraordinarily advanced equipment makes observing time at the VLT highly sought after by astronomers around the world.